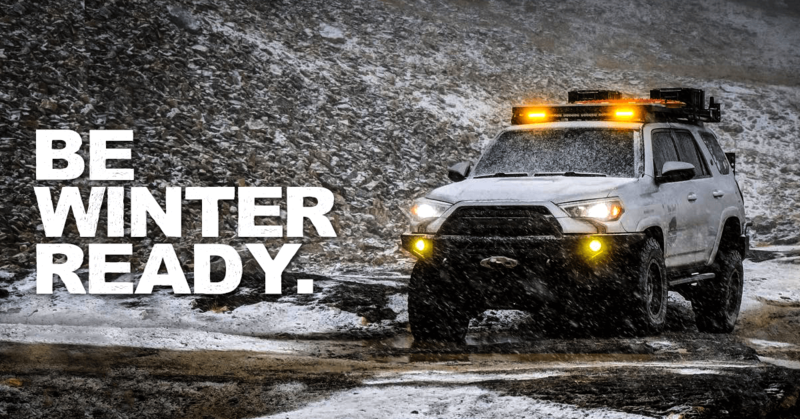 Check out XenonDepot.com for great deals on all your Tacoma lighting needs! 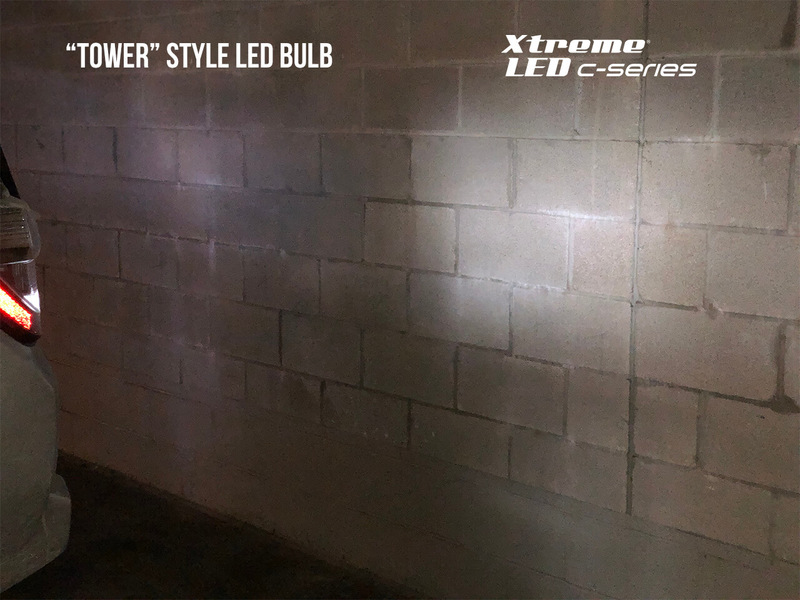 Take a look at new Xtreme LED 921 Bulbs in action which was tested in a Toyota 4runner and compared to a traditional style ''Tower" style LED bulb. We're here to help you get ready for winter! With longer nights, your RSX or any vehicle for that matter may be due for a lighting upgrade. 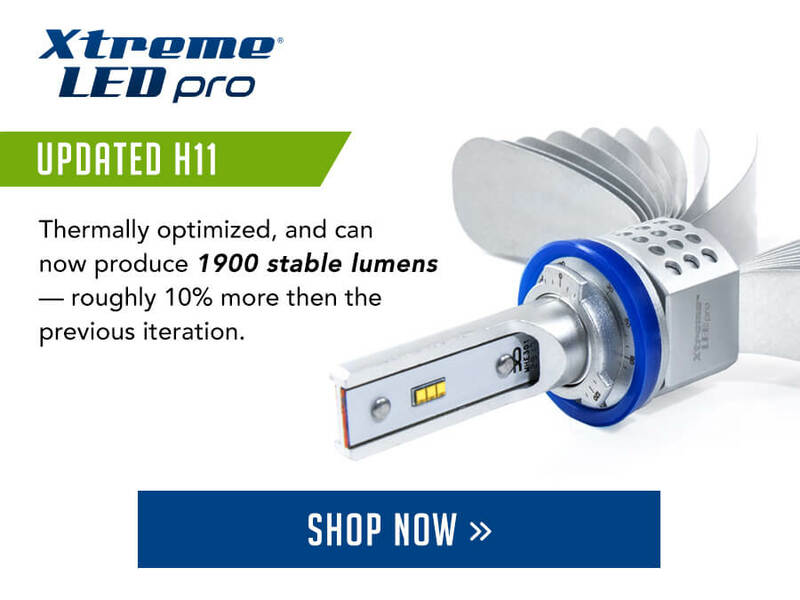 Whether you're looking for a simple halogen replacement or wanting to go with an HID Kit or LED upgrade for your exterior and interior then we can help. Send us a PM or reply to this thread with any questions you may have! 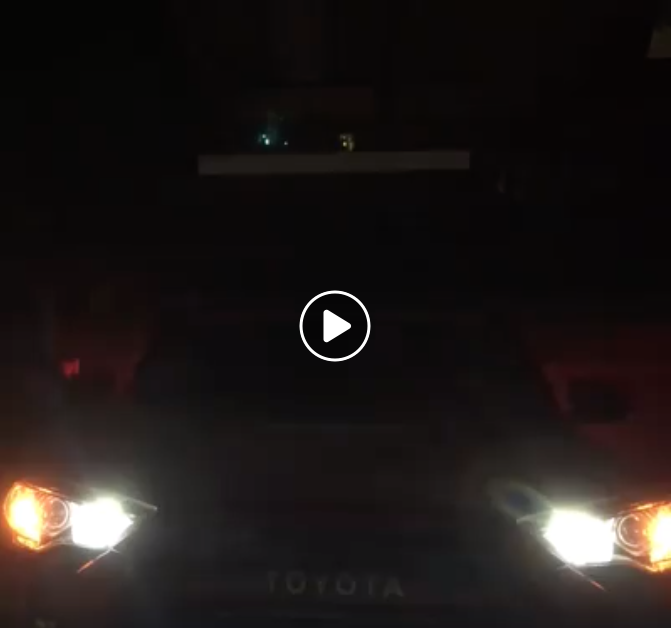 Check out this great video showing off our H11 HID Kit, as well as the Xtreme PRO 9005 LED Kit with the Xtreme PRO DRL LED Drivers, all in a newer 4Runner. 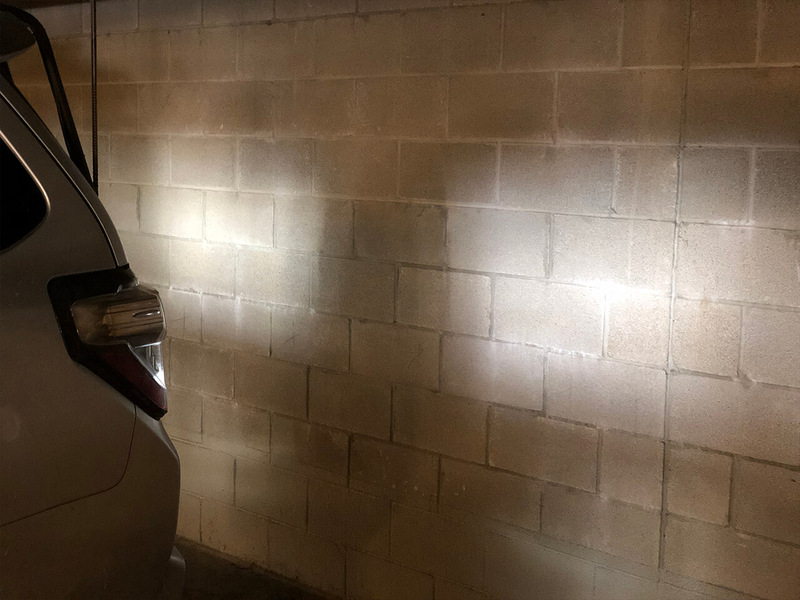 You can really see the difference with the DRL Drivers installed - you get to keep your stock functionality, with DRLs that dim down to a more appropriate level of brightness, while still getting a nice boost in output when they get that full power signal in High Beam Mode. 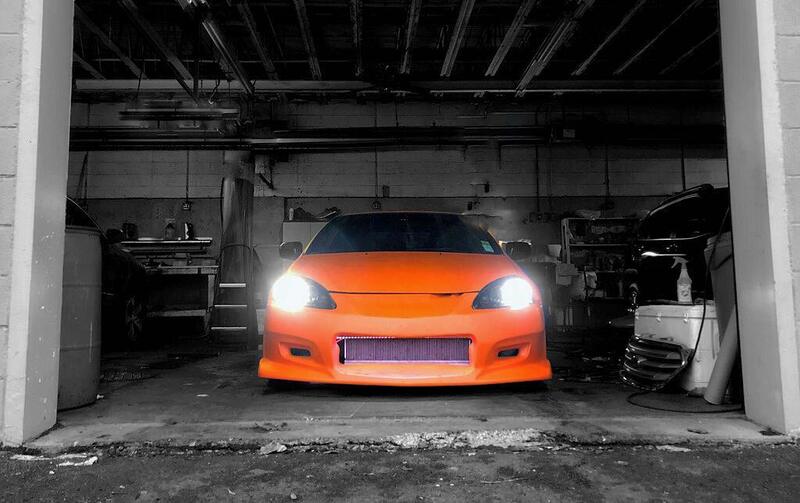 This Acura RSX is showing off our Xtreme H1 HID Kit in its Low Beams for a substantial boost in light output. Think your Acura could use an HID Kit or an LED Kit upgrade? 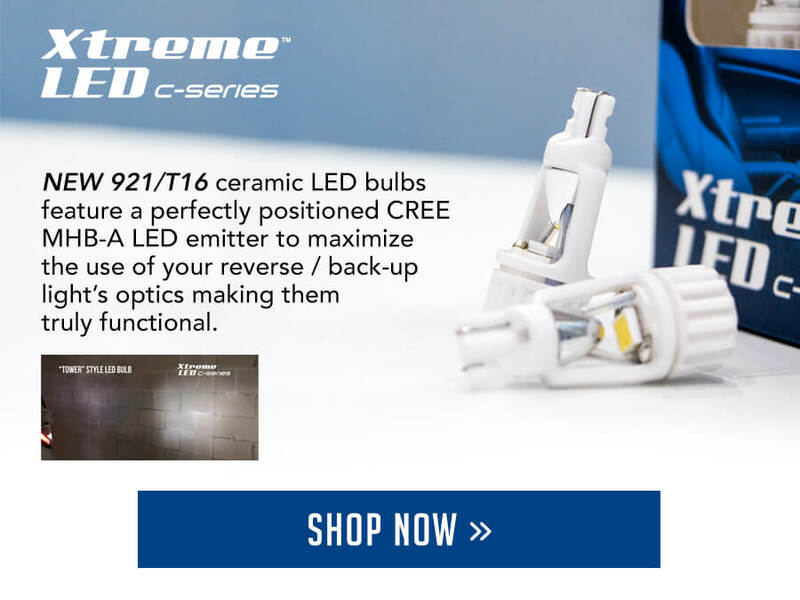 How about some brighter, whiter Interior LED Bulbs? 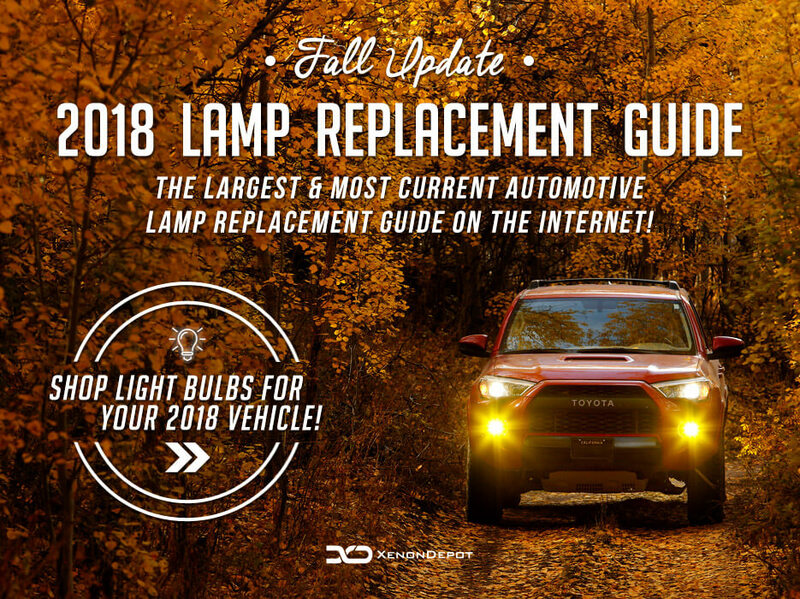 Check out our Vehicle Lighting Guide for options for almost all Years, Makes, and Models.